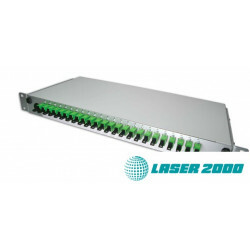 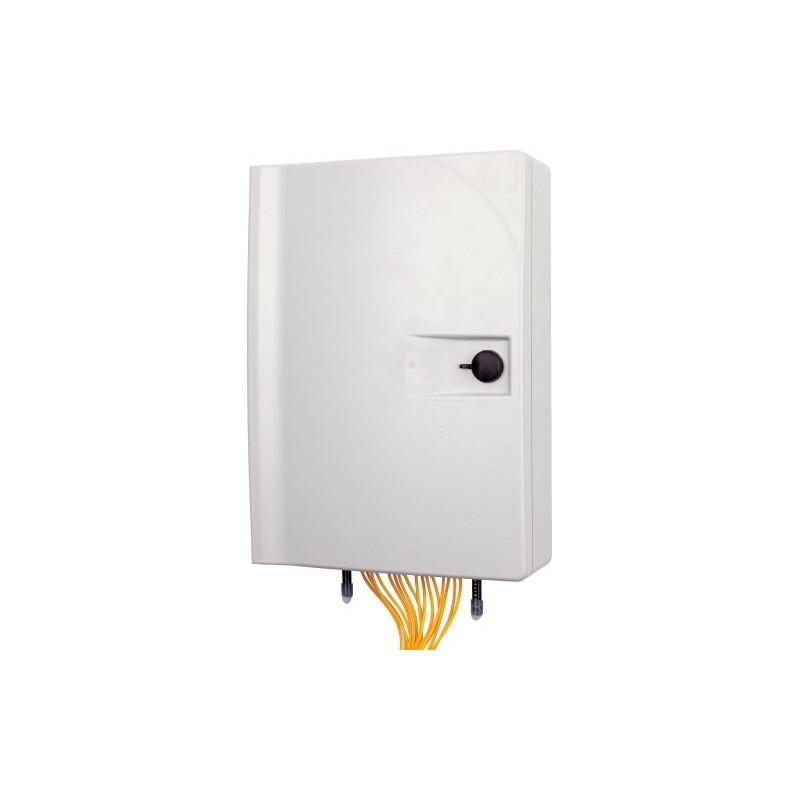 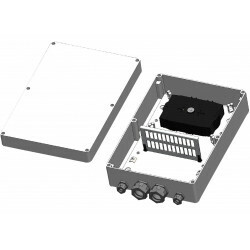 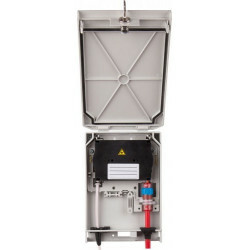 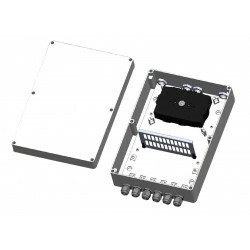 URM LH 16 SDF Wall-mounted Optical Distribution Box. 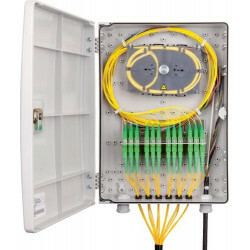 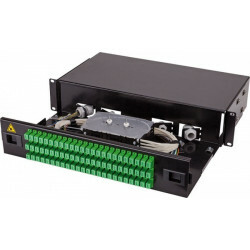 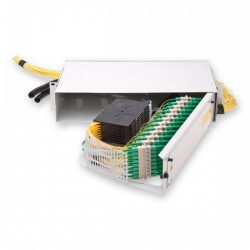 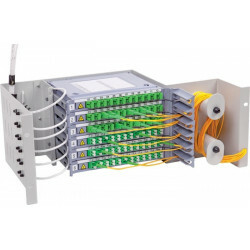 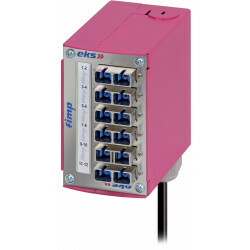 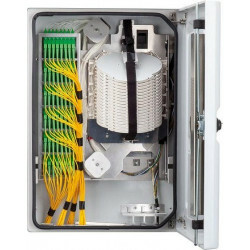 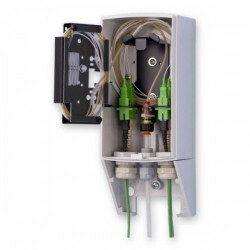 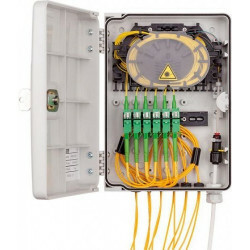 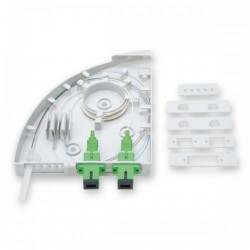 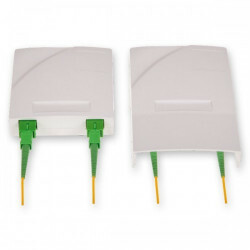 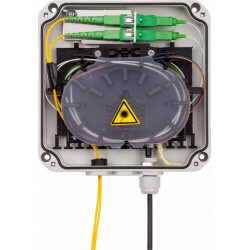 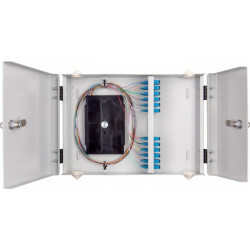 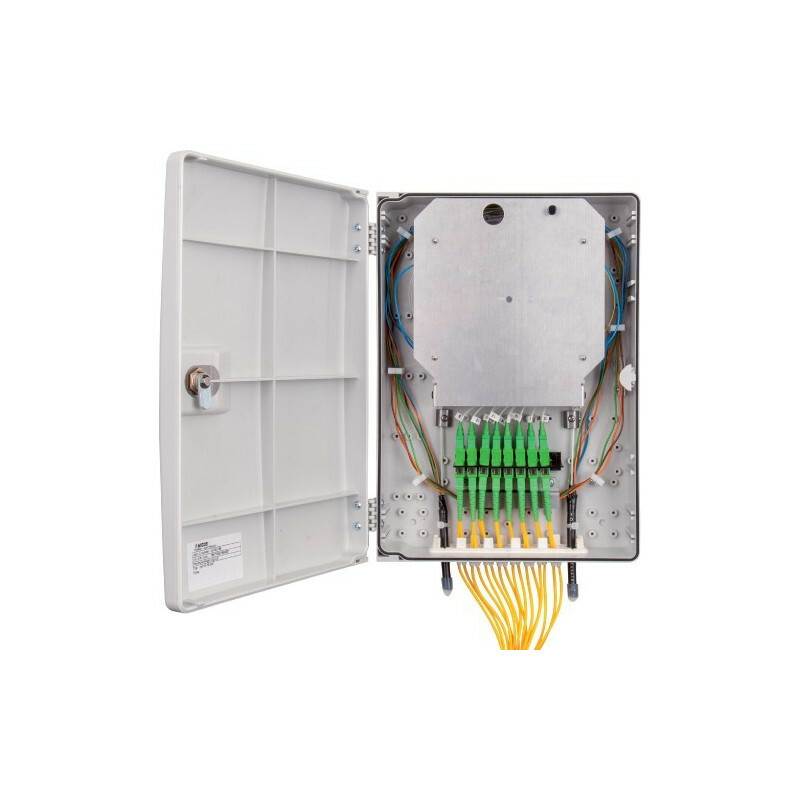 The optical distribution box URM LH 16 SDF is designed for splicing, connectors connection and placing the splitter 1:8, 1:16. 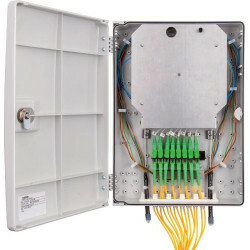 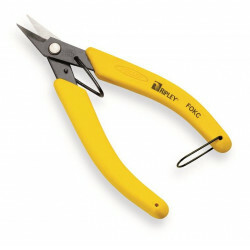 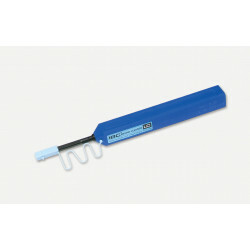 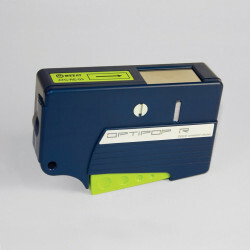 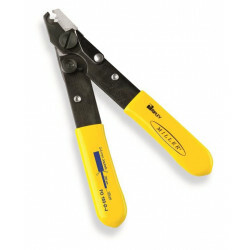 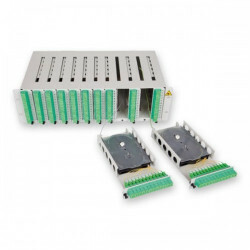 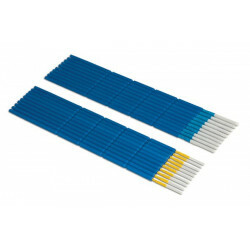 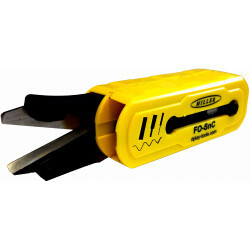 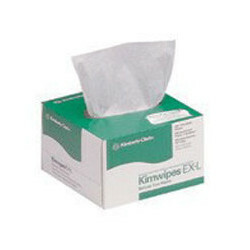 Box is ideal for FTTx applications.